Close-out on select canned foods: 50% off the regular price (while supply lasts)! 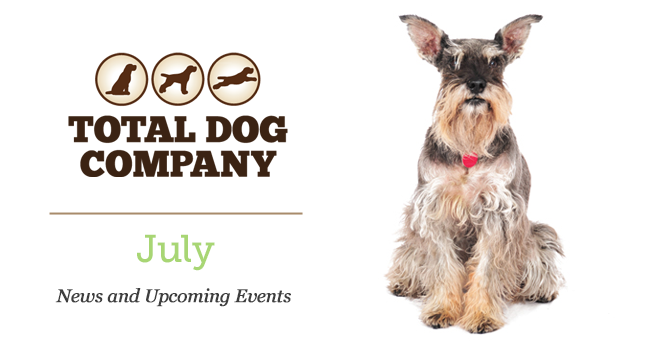 Saturday, July 26 – 11am – 2pm: Retrieve a Golden of Minnesota (RAGOM) Adoption Event! Meet-and-greet with several great dogs currently available for adoption. 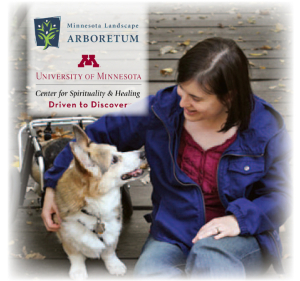 Total Dog Company is pleased to be an endorsing organization for the Nature-Based Therapeutics Conference at the Minnesota Landscape Arboretum on September 26. The title of this year’s conference is Speak! The Quality of Interactions Between Humans and Animals. Keynote address is by Suzanne Clothier, who is a renowned expert on animal-human relationships. If you’ve ever heard Suzanne speak, you know how entertaining and awesomely knowledgeable she is. We’ll have more information in future newsletters. 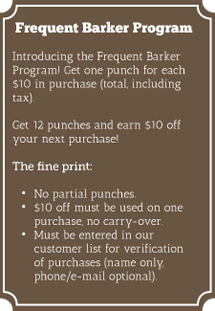 Be Sure to Follow Us on Facebook, Twitter, or Google+ for More New Products, Updates, and More!